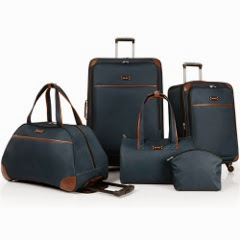 Special Savings Special Needs: Fabulous luggage find! Grads? Touring choir? Summer vacation?